Proof that raising big bucks through crowdfunding doesn't always guarantee that things always go to plan, BSX Athletics has been letting its backers know that its LVL hydration monitoring wearable is being delayed until at least summer 2018. That means it'll ship a year later than planned. 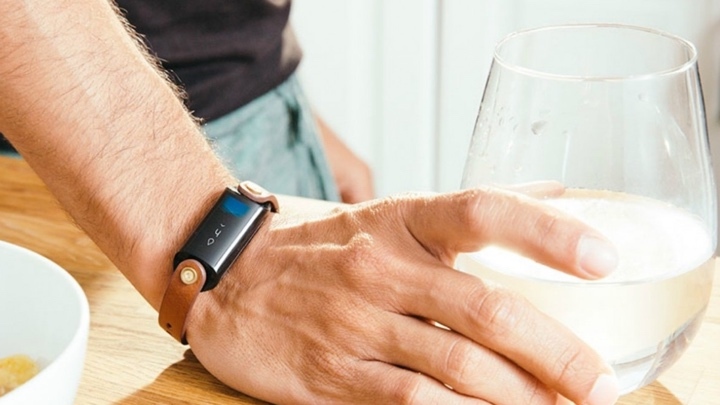 The wrist-worn wearable that can monitor hydration as well as track fitness, heart rate and sleep quality raised over $1 million on Kickstarter last year making it one of the biggest wearable crowdfunding campaigns of 2016. It was expected to ship in June 2017, but in a message to backers the team revealed the delay and it appears that getting the tech into the form factor is part of the hold up. When we spoke to BSX Athletics founder and CEO Dustin Freckleton last year he told us that the wrist wasn't the best place to measure the biometric data from a science perspective, but from a product perspective was geographically the most valuable estate on the body. The setup uses red light based optical sensor technology that has been tuned to be able to recognise the water signals at various depths of the body to measure the hydration. Clearly though, trying to look much deeper inside of the body from the wrist has proved a challenge for BSX. Unsurprisingly, those who decided to put their money behind LVL expecting it to land this year are pretty angry about the whole situation. You can see a full stream of comments on the campaign page with plenty of calls for refunds. Another interesting reveal in the latest Kickstarter update is news that while there is a hold up in the project, BSX has been raising more funds with Samsung among the companies to put in its cash. That could be a reason to be optimistic that LVL will still happen or that the tech giant could potentially have eyes on buying up the startup. Will LVL ever see the light of day? It's really difficult to say and there's no getting away from the fact that this is a pretty big delay. We hope it still becomes a reality, but even if it does launch next year it would be no surprise if Fitbit, Apple or Samsung come up with something similar themselves.